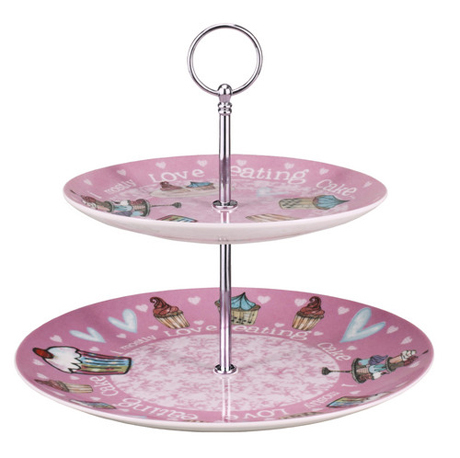 Great Christmas presents - mugs and a cake plate too! Our new British themed wrap was featured in Progressive Greetings this month - - et voila! ...on constant rotation pretty much everyday! 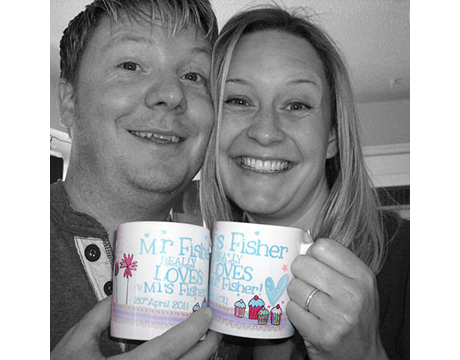 Our love mugs make brilliant presents that will be used and used and used! ...as promised here’s the photo that was taken on albi’s first birthday at cotswold farm park. 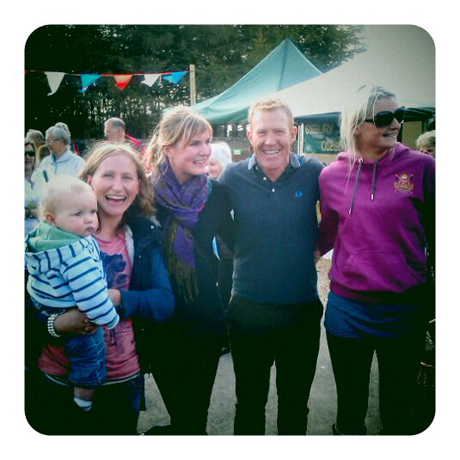 Me and albi and my sisters becky and zoe, with adam henson from countryfile on tv!! 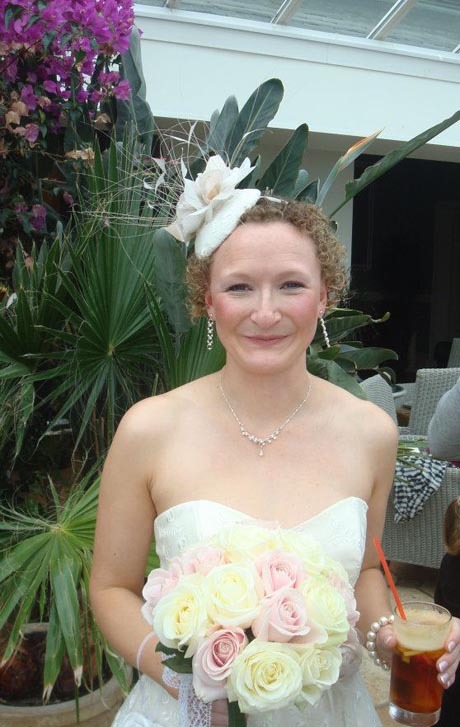 The beautiful bride is back! YEY - I’m having a happy monday as Liz is back with me in the studio today - and it’s great! 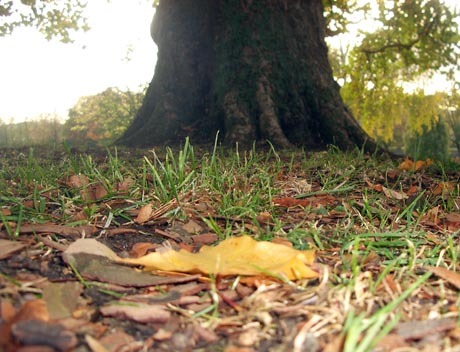 i took this picture this morning on my way to work, wearing a polo neck, a jumper, and a body warmer and gloves… and still a bit cold! 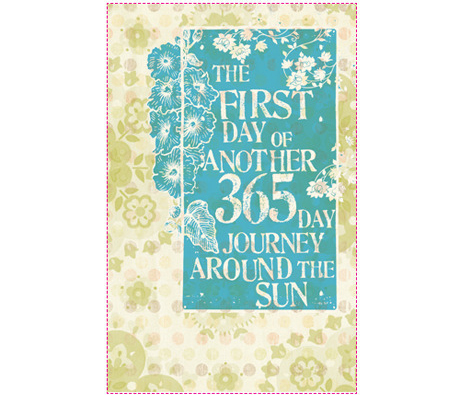 ...365 day journey around the sun! Albert is now one year old - how did that happen? !